Google Adwords has been in presence since the year 2000 and over the years it has evolved to include many features & campaign types. According to Wishpond, nearly 95% of Google’s revenue is generated from advertising. Whenever you search on Google, you will come across text ads or visual ads on sites that are ad-driven. Depending on the campaign type, a brand can derive their respective goal or objective. When it comes to building a sales funnel, Google offers distinct Adwords type allowing users to choose their own budgets & generate measurable leads and sale. This type of Adwords campaign appears on Google search and on other sites that ad driven. It helps you to target keywords that are searched by visitors and accordingly your ad reflects on the search engine or that particular site. 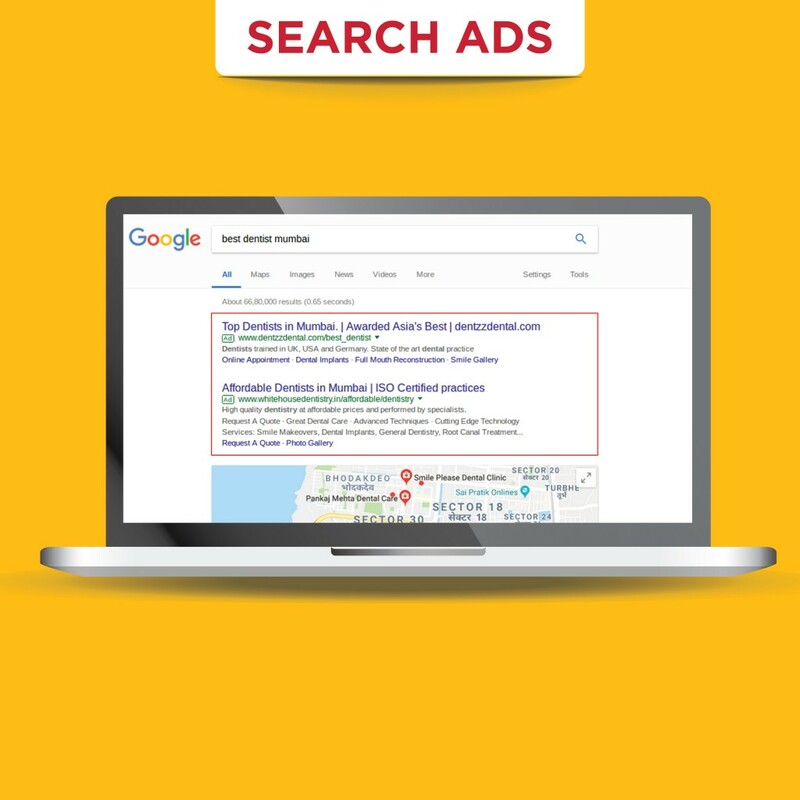 When you advertise here, your ad will be shown next to search results when someone looks for results using phrases, which are related to your keywords. There are many sites which promote sponsored ads that focus only on visuals. 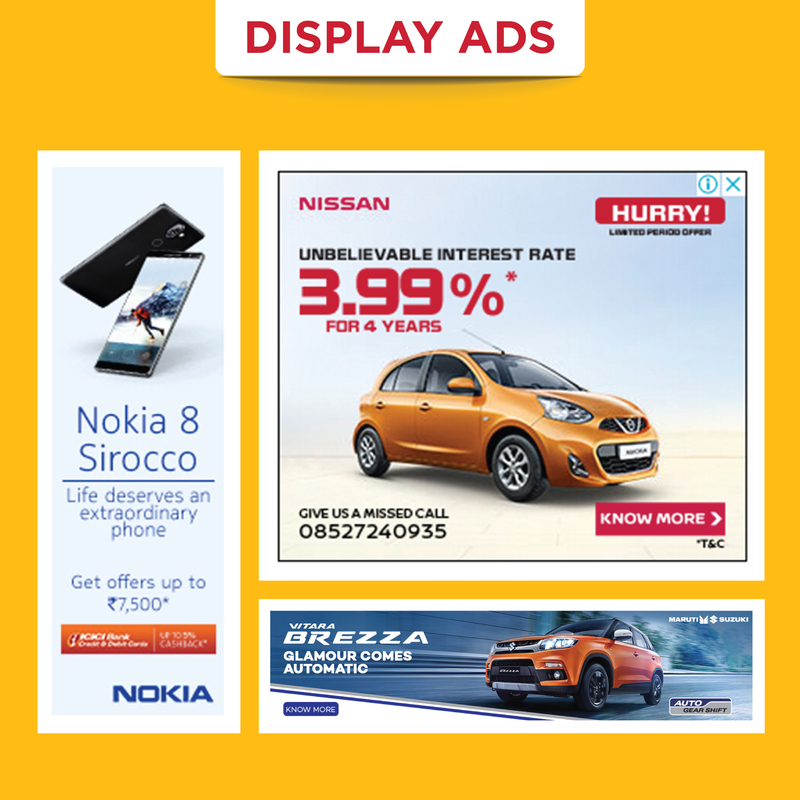 Display campaigns are purely visual banner ads that appear on a wide network of sites. It also used as a tactic for remarketing. Remarketing is a highly successful since people have shown real interest in the product or brand you are offering. 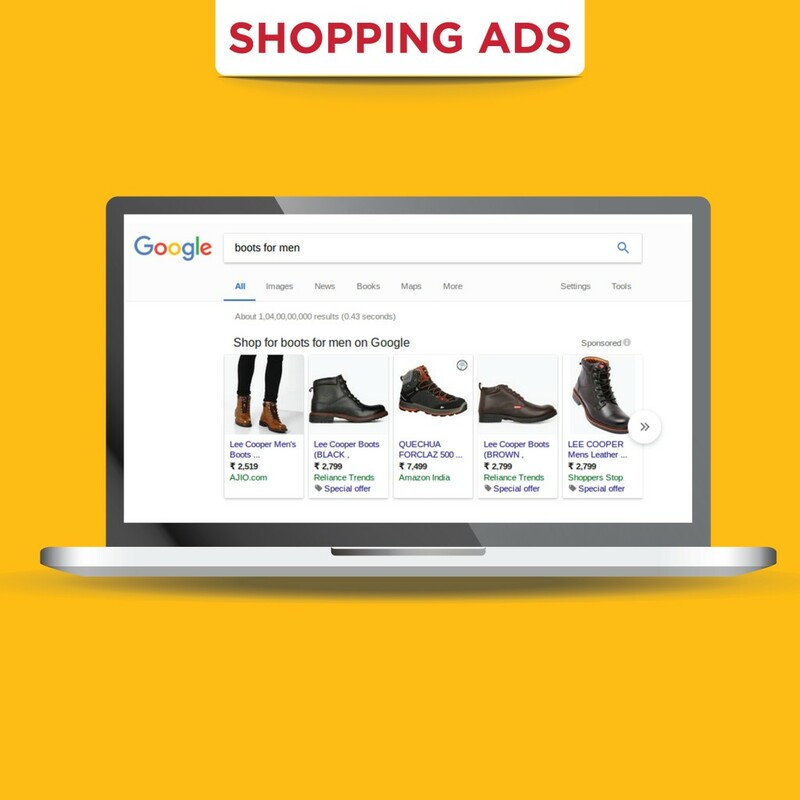 When you search on Google for any product or service which you want to buy and visited a particular site to but that thing and left the site without taking any action, it will show you the same product on any other site which is ad-driven. A research reveals that more than 63,000 searches across the world is done on Google search engine. 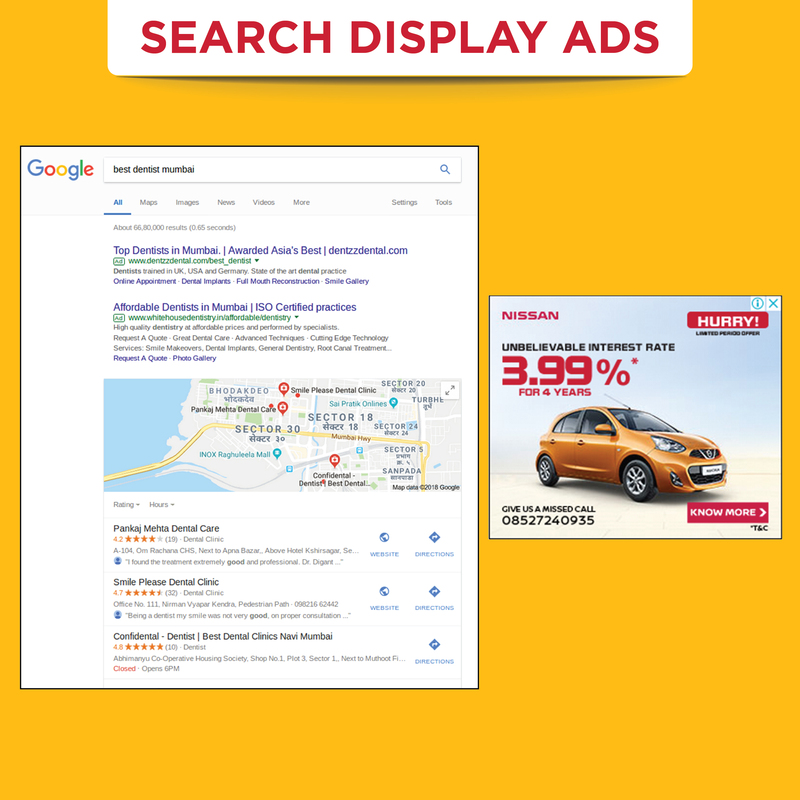 Search Network with Display Select is a new campaign type on Google AdWords where you in effect combine your Search and Display campaigns into one. When it comes to advertising on Google search results, this type of campaign gives your brand a large visibility with the help of targeted keywords. As an advertiser, you can set up several ad groups within the campaign that focus on different categories of keyword. In case you are a retailer or running an e-commerce site, you can create shopping ad campaigns to promote your online inventory. The ad usually consists of a photo of a product, a title, price and store name. This basically helps to drive relevant traffic to your site and generate better quality sales leads. Video ads sparked interest among advertisers when Google acquired YouTube in 2006. These type of ad appear on YouTube and other sites that promote video advertisement. They are set up in different ad formats. 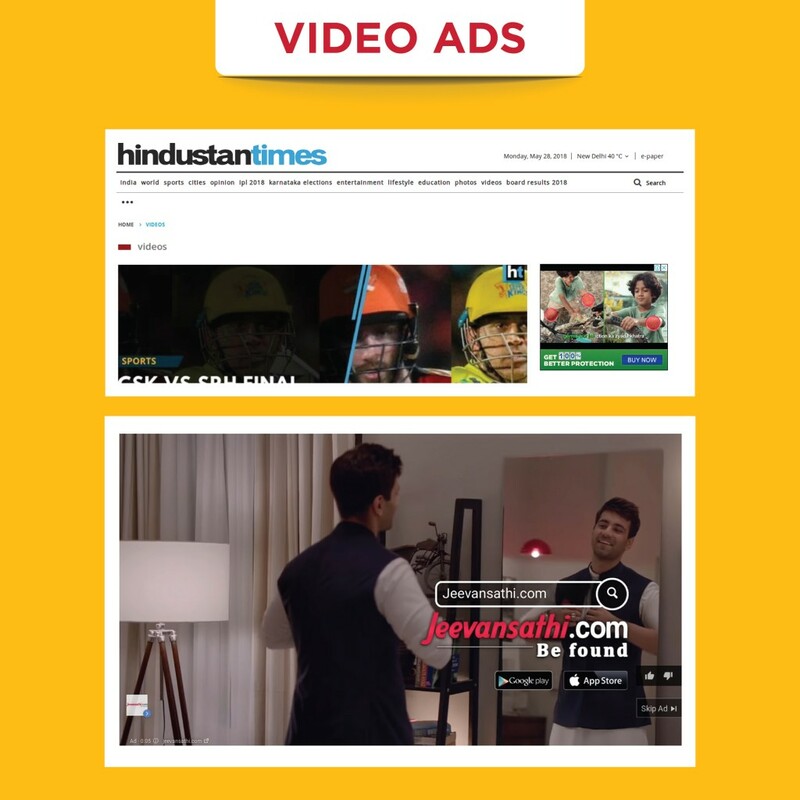 Below is one of the video ads, which I found on Hindustan Times. Video ads sparked interest among advertisers when Google acquired YouTube in 2006. These type of ads appear on YouTube and other sites that promote video advertisement. They are set up in different ad formats. YouTube video ads presents a great opportunity for marketers and small business owners. Would you like to know how video ads can be beneficial for your business, stay tuned to our next blog. 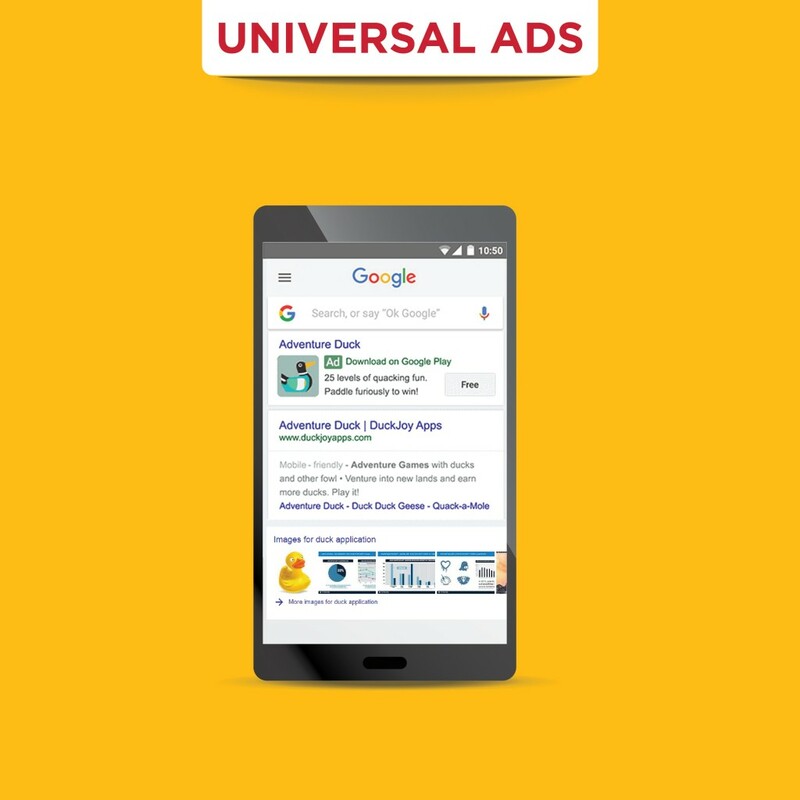 If you’re looking to promote on mobile devices, then Universal App Ads is one such campaign which helps you to set up ads for iOS or Android apps. As a marketer, you can create an ad by adding text, image and the required bid. According to Google, UAC delivers over 50% of all app downloads. Advertising online about your product or brand is one of the pervasive ways to get people talking know about your business. If you’d like to develop a deeper understanding of digital channels or Google advertising or want to set up a bran campaign strategically, you have reached the right place. Futurescape Advertising has a vast experience in creating ad campaigns that capture audience’s attention. Contact us to find out more about our Adwords campaign capabilities.